Ross dreams of being the famous professional golfer Rory McIlroy – the Belfast prodigy with the pro tennis player girlfriend. But living in the Cluan Place neighborhood of Belfast means Ross has no cash for golf clubs and no place to practice but in the middle of the nightly street riots. The only ones noticing Ross’ killer swing are the riot police. 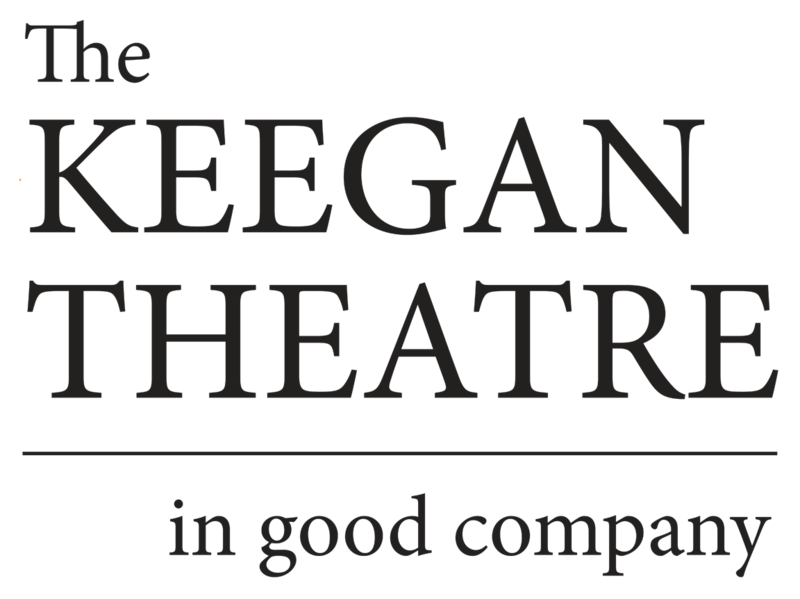 Keegan debuts another world premiere from acclaimed Irish playwright Rosemary Jenkinson. This is Keegan’s third time producing Jenkinson’s work – previous shows BASRA BOY and CUCHULLAIN were met with widespread critical praise, and audiences were delighted and moved by the wicked wit and piercing humanity in the script. 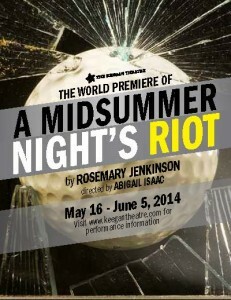 As with BASRA BOY and CUCHULLAIN, A MIDSUMMER NIGHT’S RIOT is a one man tour de force, and Keegan is once again teaming up director Abigail Isaac and actor Josh Sticklin on this thrilling new project. This is Rosemary Jenkinson’s third exploration of the lack of opportunities for the youth of Belfast in the one-man play format, and this time she addresses the culture of sectarian violence directly. Street riots between Protestant and Catholic youth are a regular occurrence every summer – still – and A Midsummer Night’s Riot tells this story from a very personal, up-close point of view. Ross has the most ambition of Jenkinson’s young heroes, and also the most wit: no one is safe from Jenkinson’s biting humor.